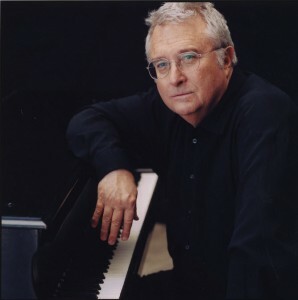 “To me, someone who writes really good songs is Randy Newman. There’s a lot of people who write good songs. As songs. Now Randy might not go out on stage and knock you out, or knock your socks off. And he’s not going to get people thrilled in the front row. He ain’t gonna do that. But he’s gonna write a better song than most people who can do it. 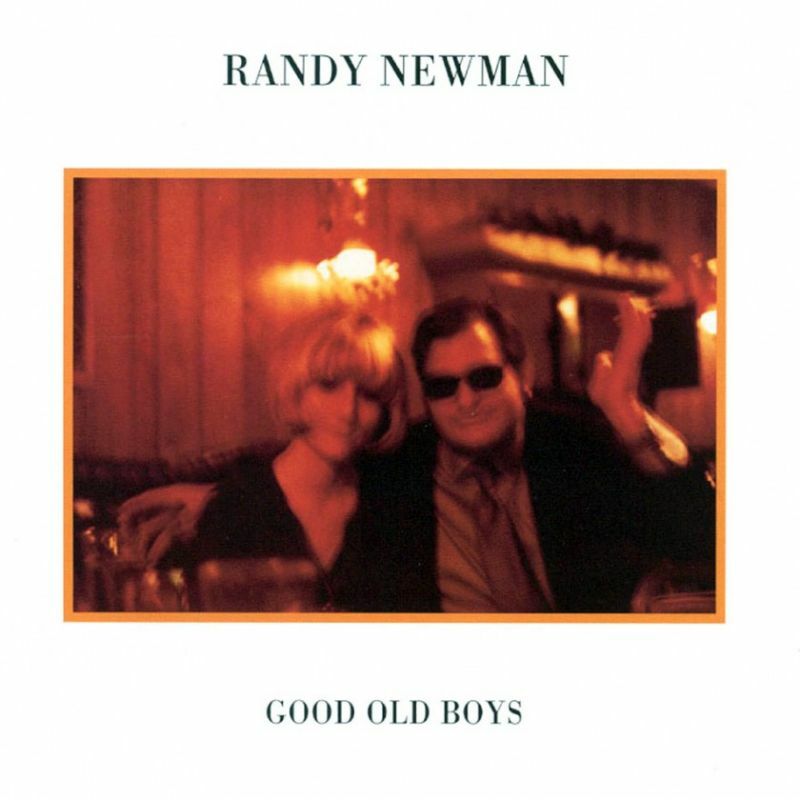 Good Old Boys is the fifth album by Randy Newman, released 10 September 1974 on Reprise Records. It peaked at #36 on the Billboard 200, Newman’s first album to obtain major commercial success. The premiere live performance of the album took place on October 5, 1974, at the Symphony Hall in Atlanta, Georgia, with guest Ry Cooder and Newman conducting the Atlanta Symphony Orchestra. This is one of the best records about “The South” that has ever been made. Randy Newman is cruel but, oh, so witty. “ The album’s scabrous opening cut, “Rednecks,” is guaranteed to offend practically anyone with its tale of a slow-witted, willfully (and proudly) ignorant Southerner obsessed with “keeping the n—–s down.” “A Wedding in Cherokee County” is more polite but hardly less mean-spirited, in which an impotent hick marries a circus freak; if the song’s melody and arrangement weren’t so skillful, it would be hard to imagine anyone bothering with this musical geek show. To me, someone who writes really good songs is Randy Newman.